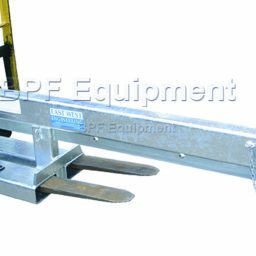 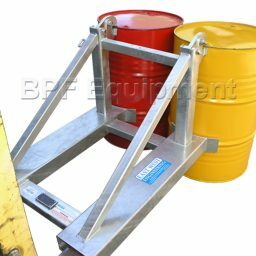 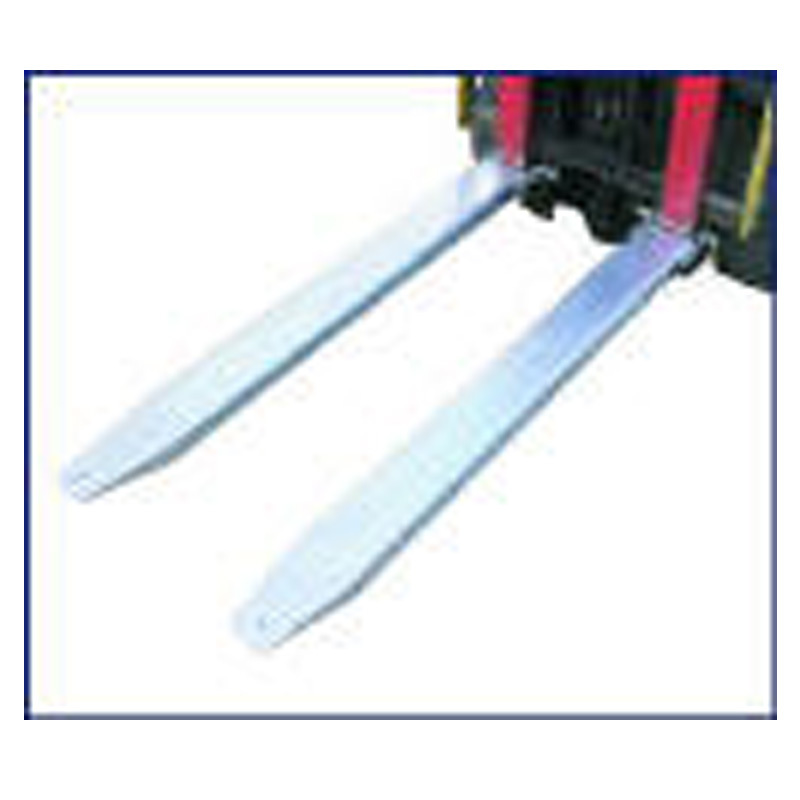 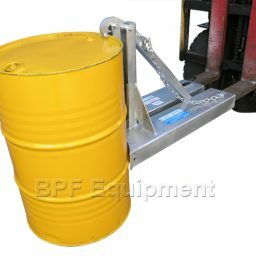 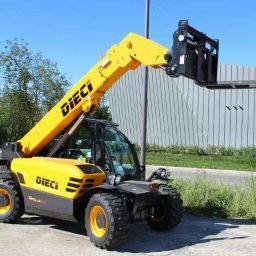 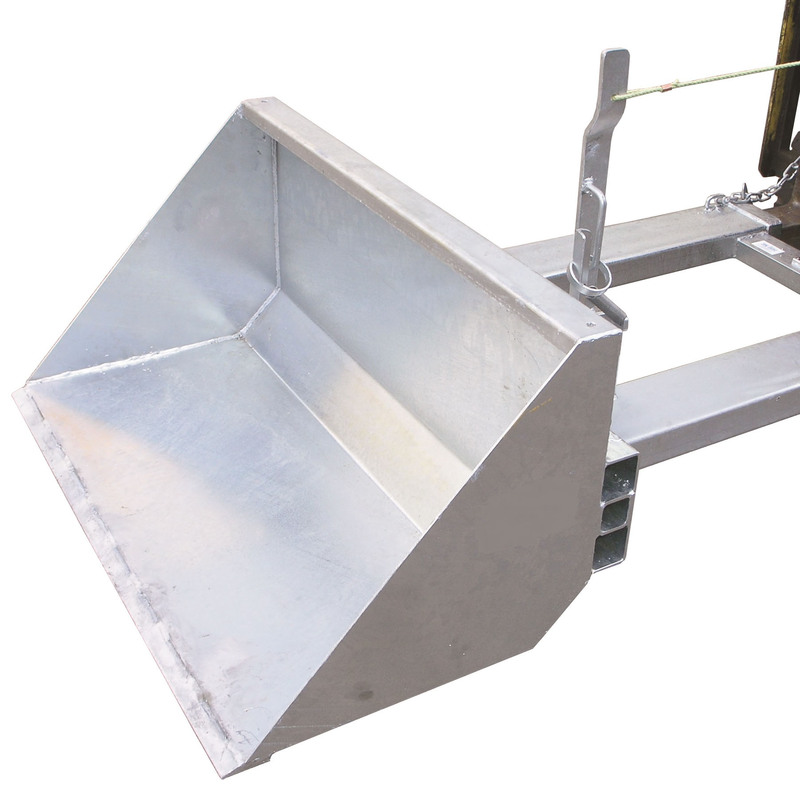 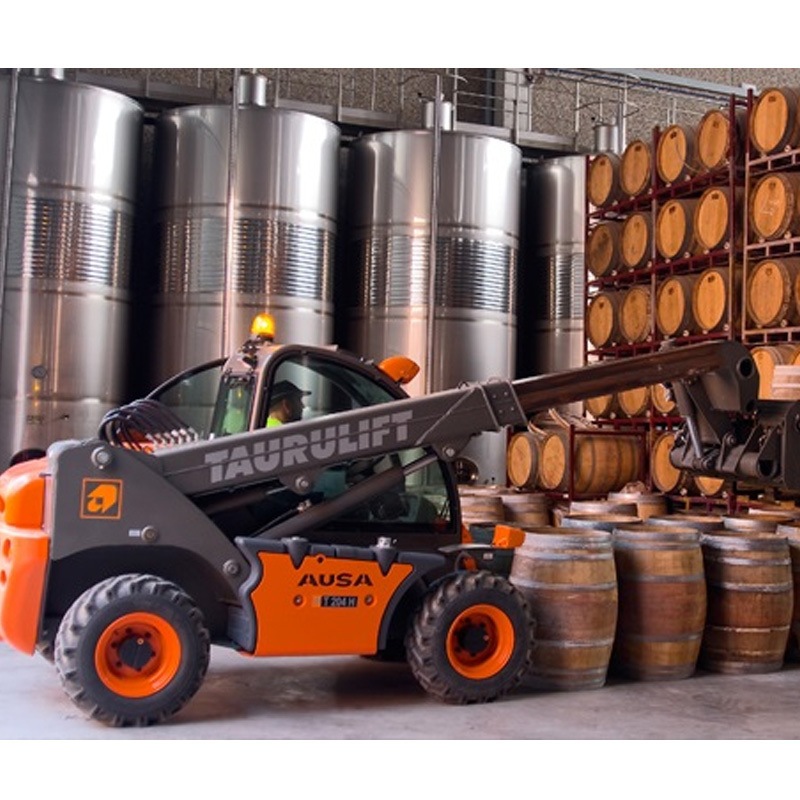 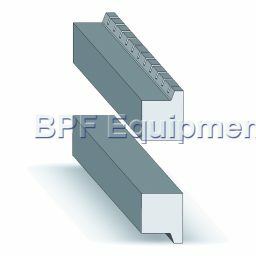 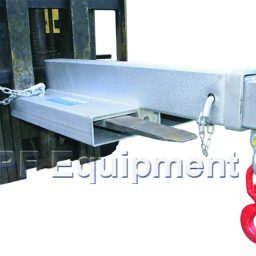 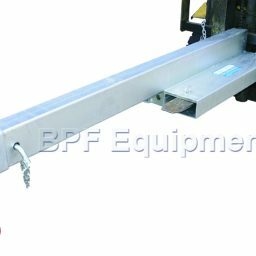 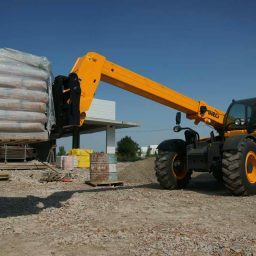 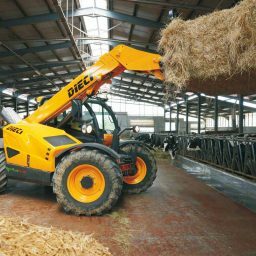 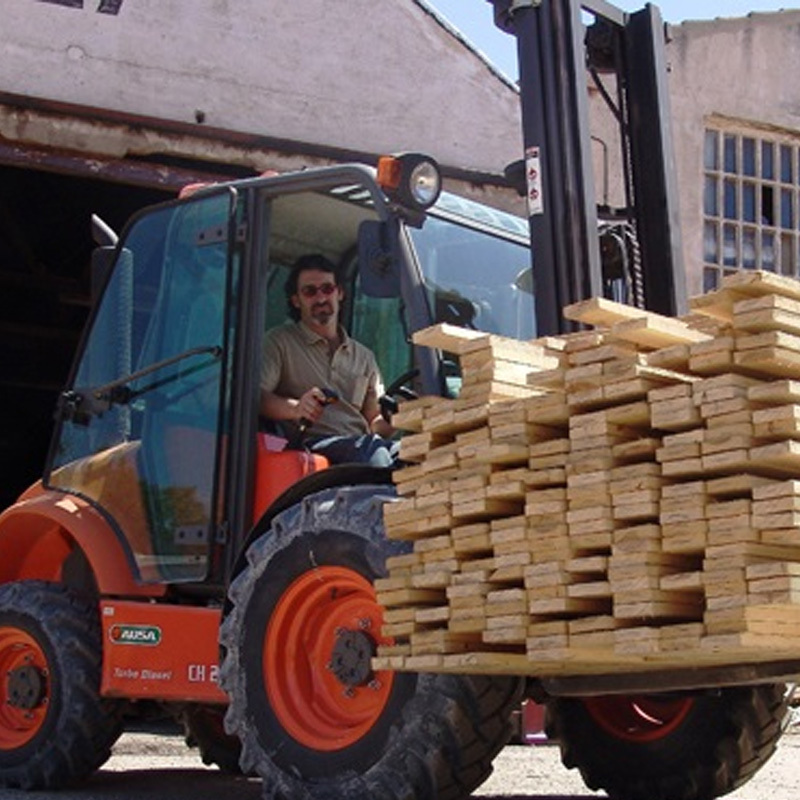 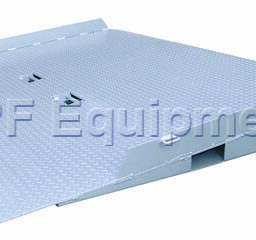 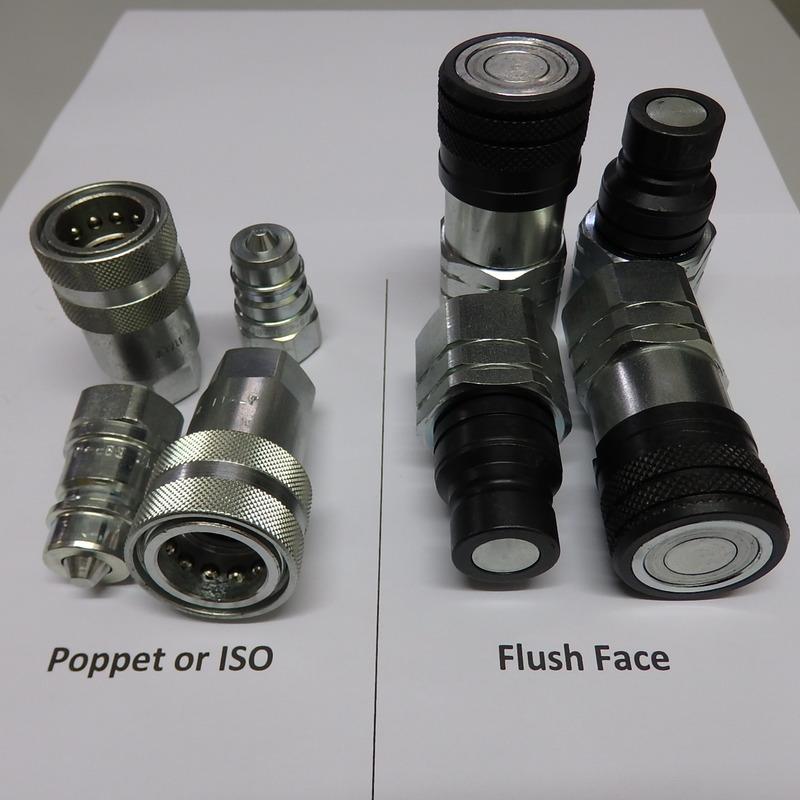 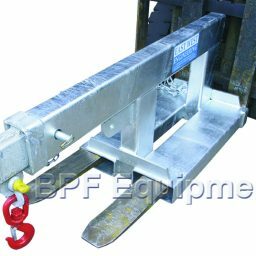 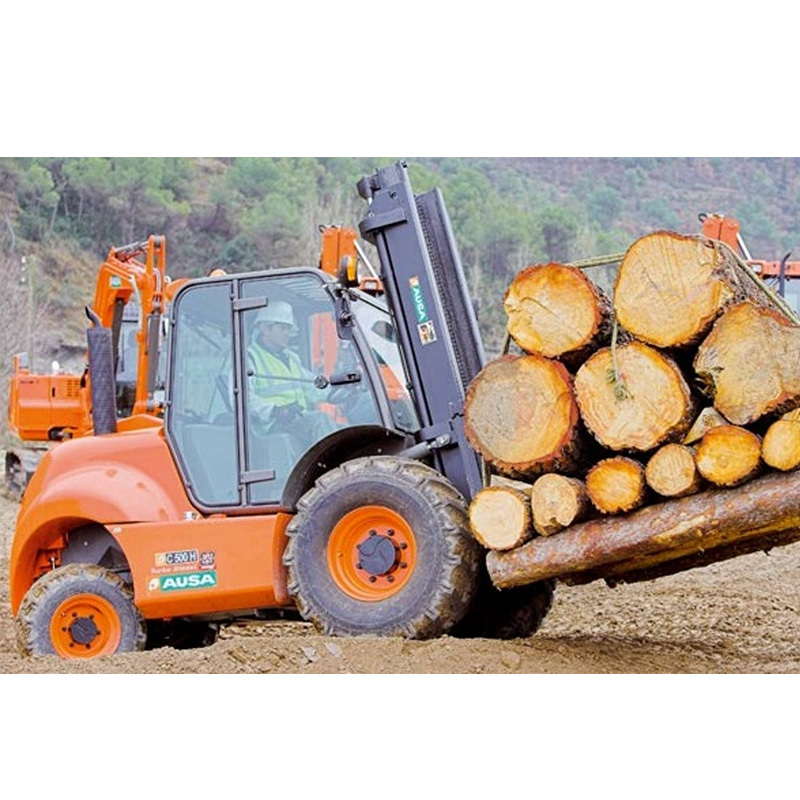 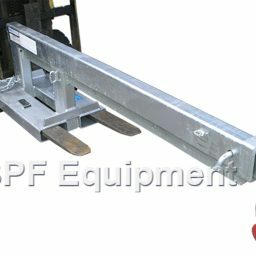 BPF Equipment has access to, and can supply almost anything forklift related. 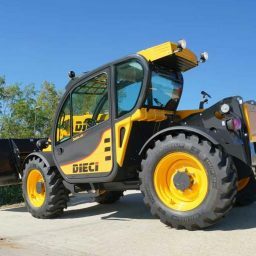 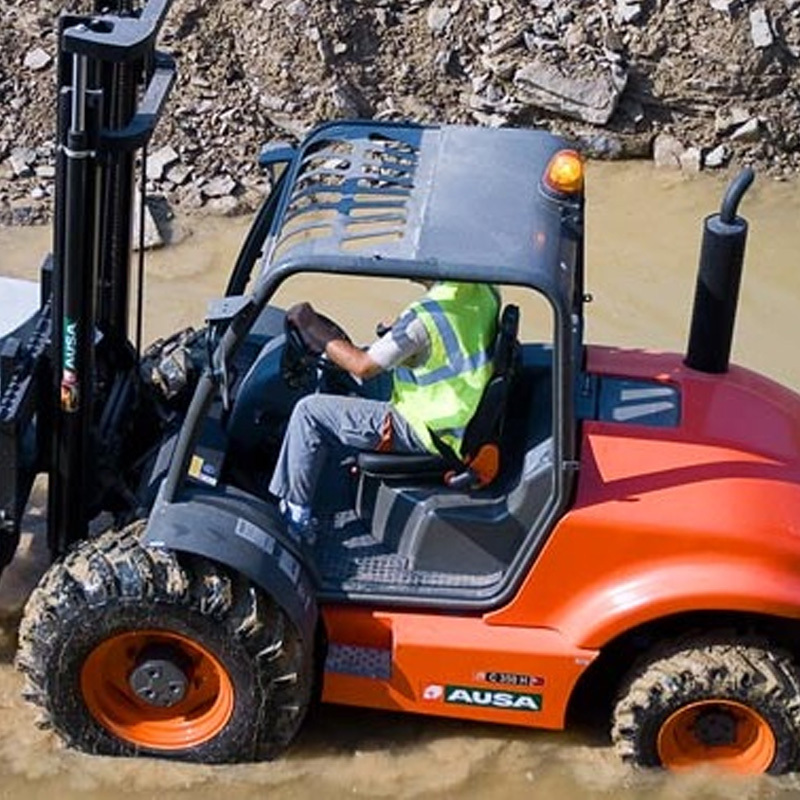 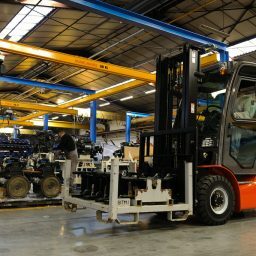 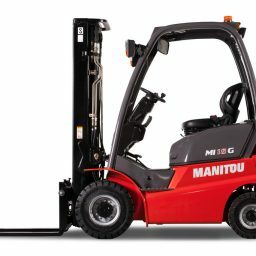 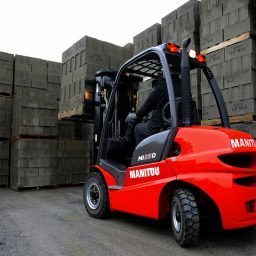 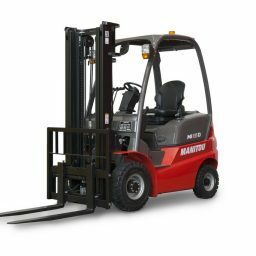 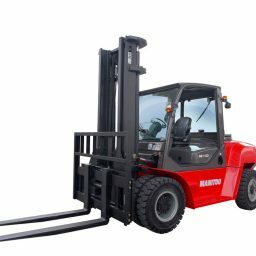 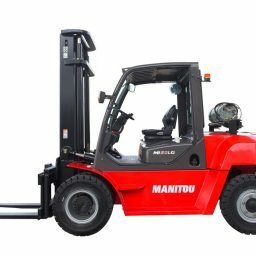 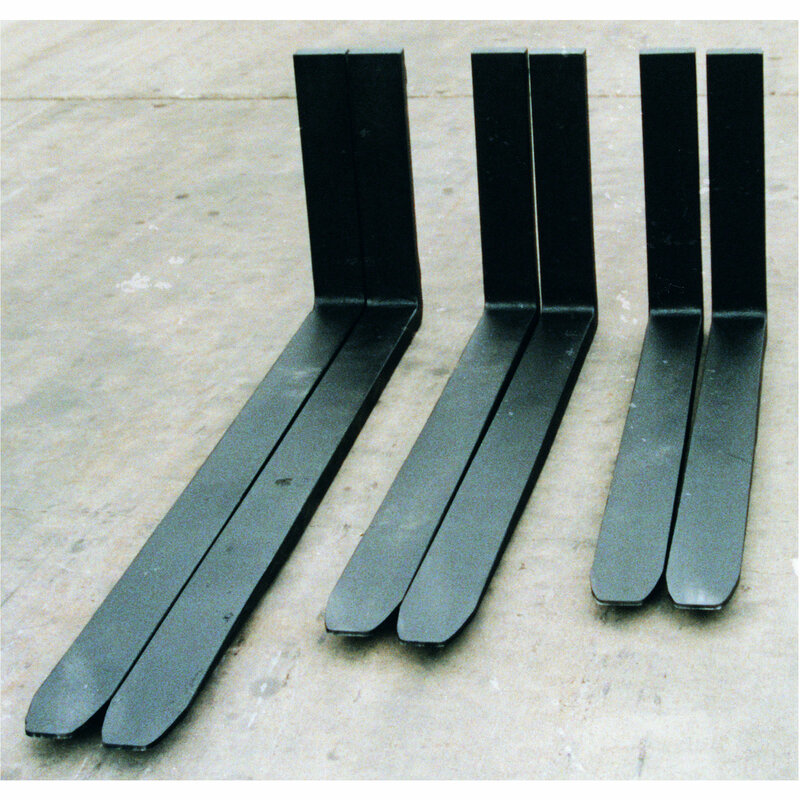 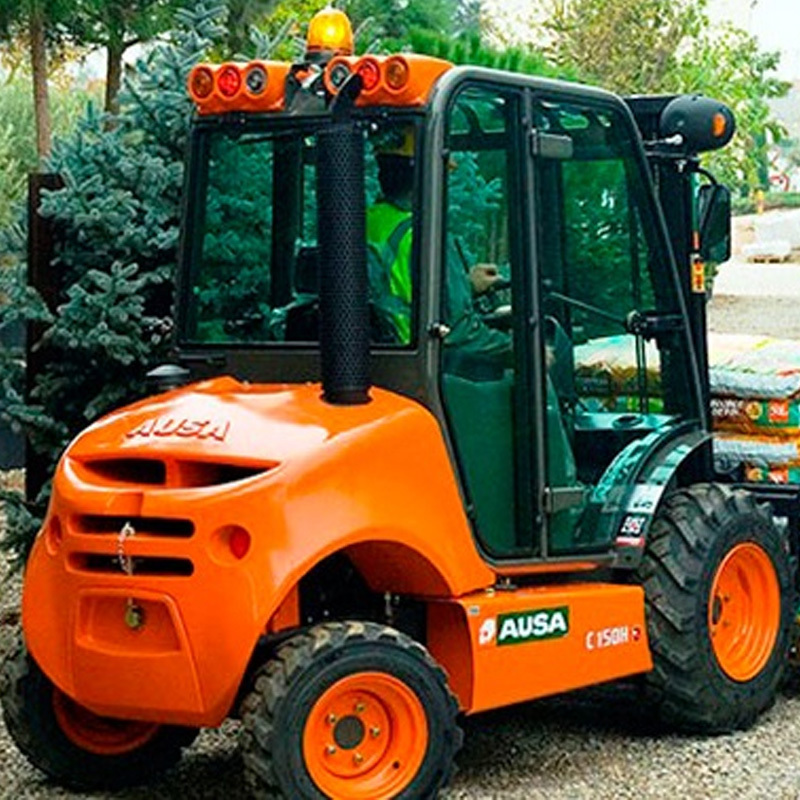 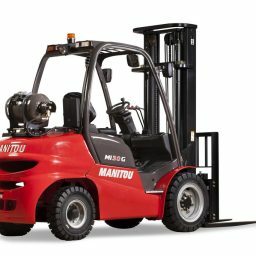 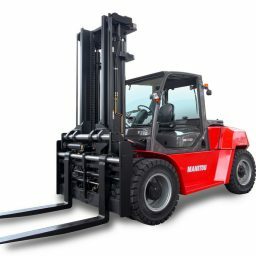 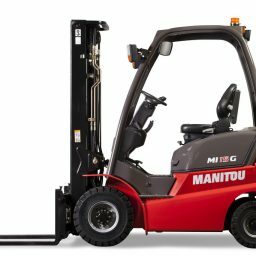 We are able to supply spare parts, service, forklift attachments and tyres to suit all makes and sizes of forklifts. 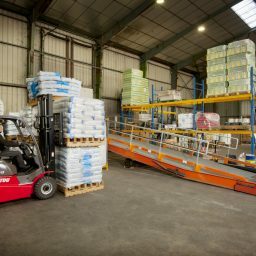 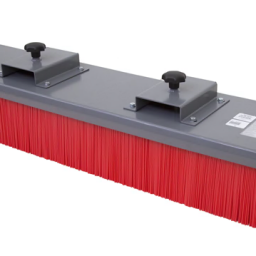 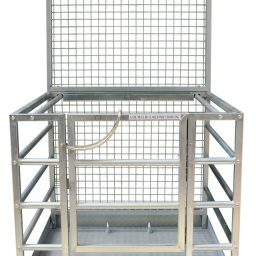 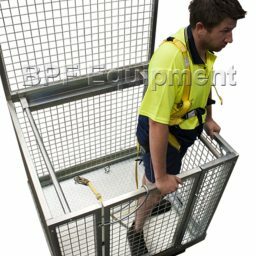 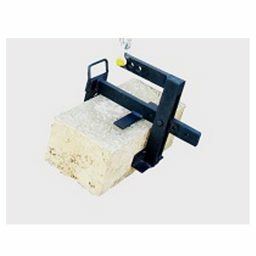 We have a vast range of suppliers for products and can assist you in most instances. 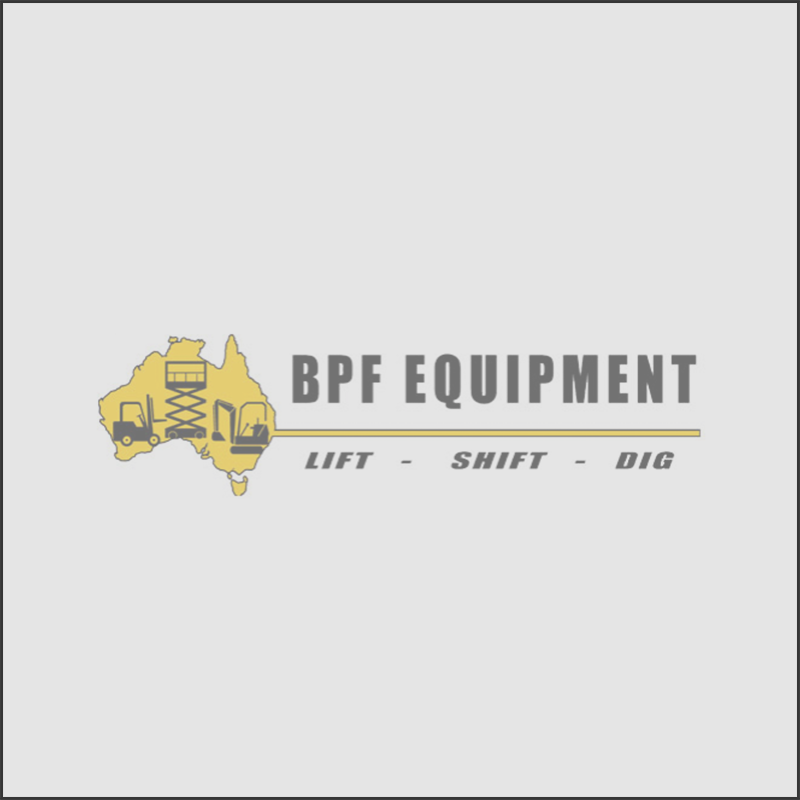 Please send us an enquiry or pick up the phone, dial 08 8262 1000 and give BPF Equipment an opportunity for your next forklift enquiry. 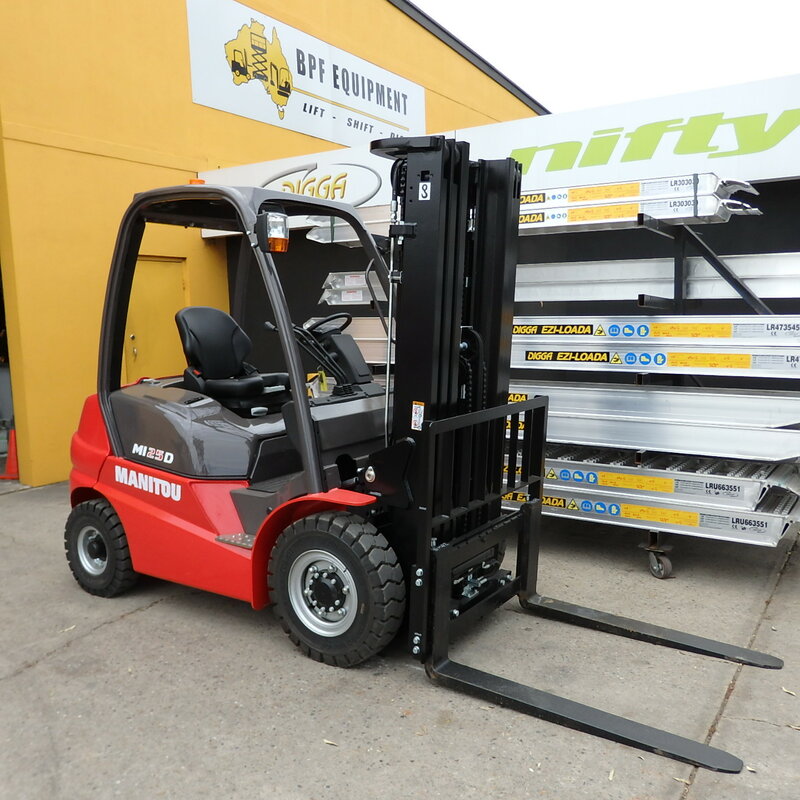 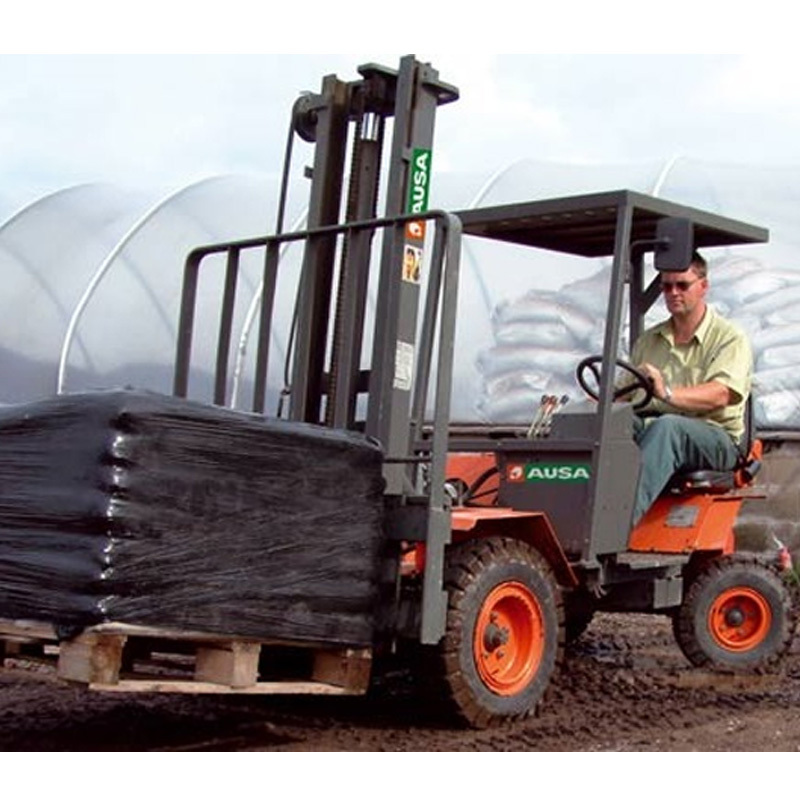 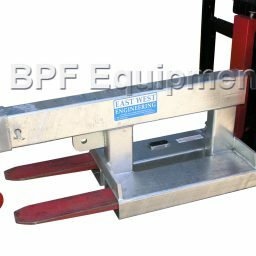 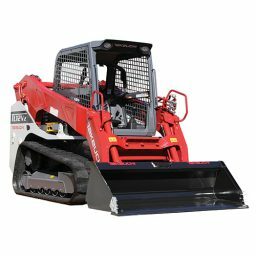 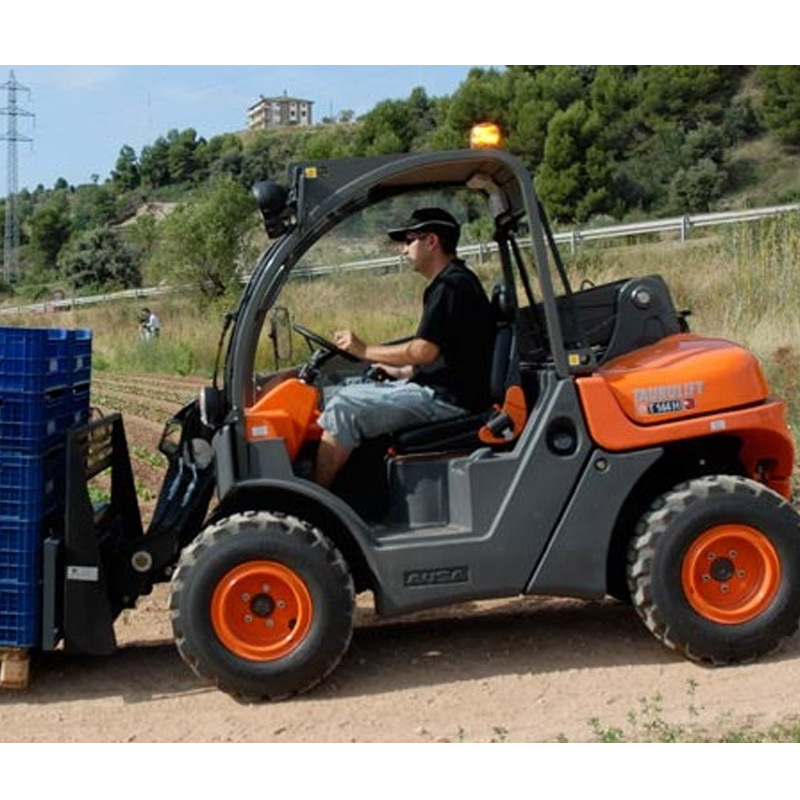 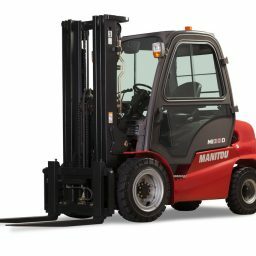 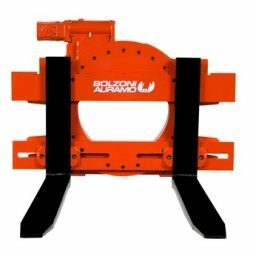 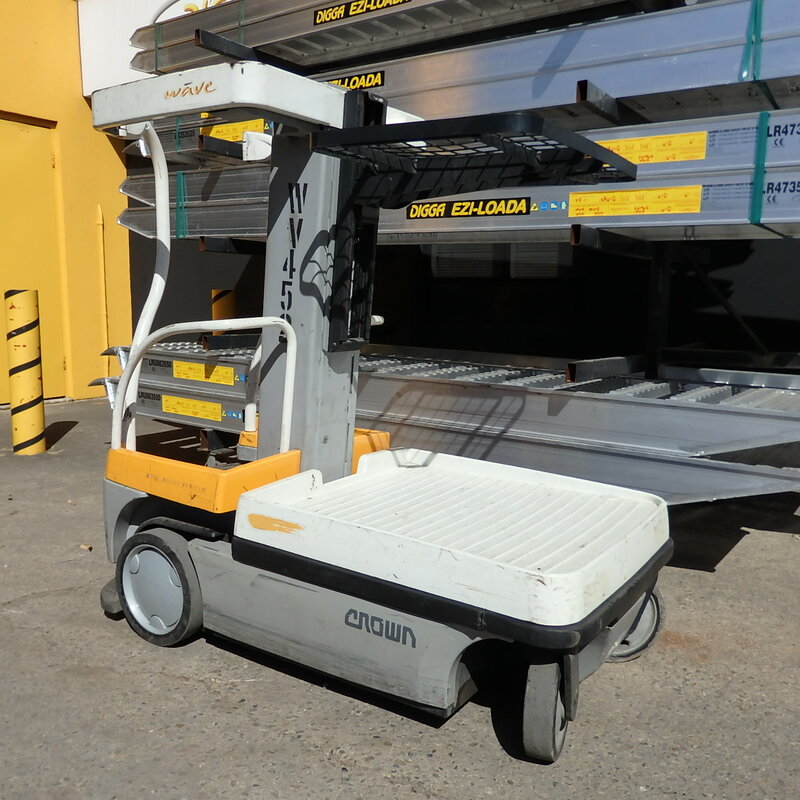 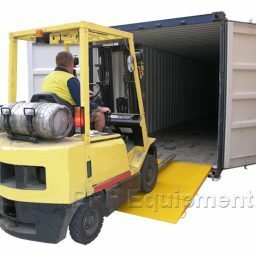 See below for the variety of forklift items we offer at BPF Equipment.